At Klein Honda of Everett, we’re excited about the next generation of 2018 Honda Accord Coming Soon to Marysville and ready to share more information with interested parties. For 2018, the Honda Accord has an all-new sporty appearance, premium materials throughout the interior, and plenty of technology and driver-assistive features that’s sure to impress. 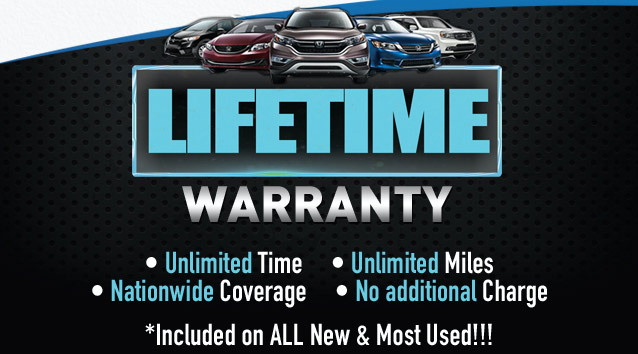 Honda is well known for producing dependable vehicles, so if you’re interested in hearing more, get in touch with Klein Honda of Everett today! The midsize 2018 Honda Accord Coming Soon to Marysville has been completely redesigned both inside and out, and continues to boast that classy look. Inside the spacious cabin you’ll find ample headroom and legroom for all passengers, great driver and front passenger visibility, a three-tiered instrument cluster and a touchscreen display system. Along the dashboard you will find metallic accents, polished wood-grain accents, steering-wheel mounted controls, and an available 12-way power driver’s seat that’s heated and ventilated. 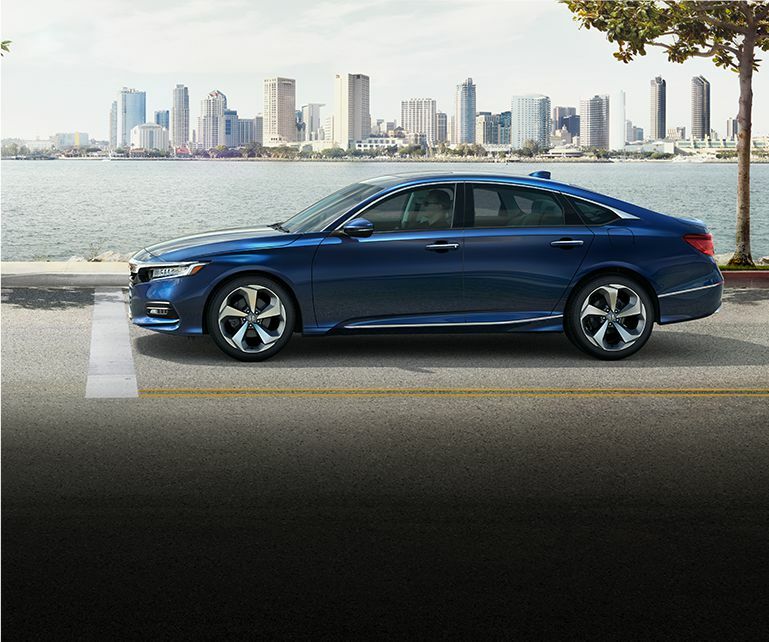 On the outside of the Accord, you’ll find that the all-new exterior is bold, and has been thoughtfully engineered. The Accord offers design features such as LED headlights, LED taillights, and an aerodynamic shape with strong character lines to stand out in the crowd. For 2018, the Honda Accord will come available with three powertrain options, which include an all-new 1.5L turbo-four engine that produces 192-horsepower, a 2.0L turbo-four engine that outputs 252-horsepower and 278 lb.-ft. of torque, and last is the next generation two-motor hybrid system. Available with a six-speed manual transmission, and a new ten-speed automatic transmission. The 2018 Honda Accord Coming Soon to Marysville comes equipped with the Honda Sensing Suite®, which includes a variety of intelligent driver-assistive technologies and advanced safety features such as the lane keeping assist system, adaptive cruise control, traffic sign recognition, road departure mitigation system, and a collision mitigation braking system. If you are interested in learning more about the 2018 Honda Accord Coming Soon to Marysville, allow Klein Honda to show you more options. Our friendly staff can be reached by calling 877-856-2475 as well as through our website using the live chat feature. If you would prefer to come to our facility, we’re conveniently located at 10611 Evergreen Way in Everett, WA. Our team is ready to assist you with any inquiries you may have regarding the 2018 Honda lineup. © Copyright Content Motive, 2017.